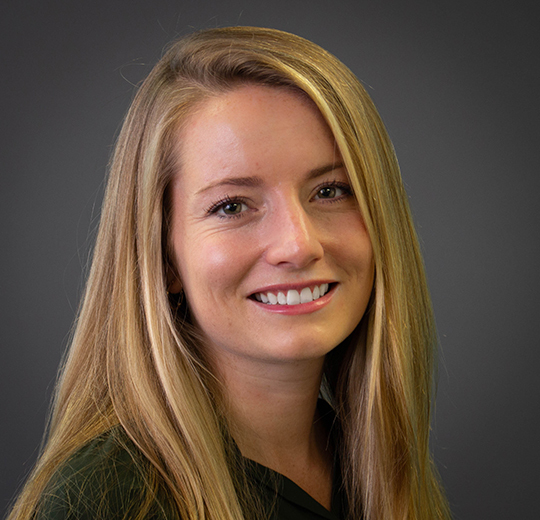 Elizabeth Miller joined Turnaround for Children in 2018 as a Curriculum Design Specialist. In this role, she designs content based on Turnaround’s approach and develops tools for Turnaround’s partners. Prior to joining Turnaround, Elizabeth taught elementary school in the Cambridge (MA) Public Schools and the Boulder Valley (CO) Public Schools. Throughout her time teaching, Elizabeth worked to collaboratively develop experiential, project-based curriculum that provided holistic learning opportunities for her students. Elizabeth earned an Ed.M. from the Harvard Graduate School of Education in mind, brain and education. Elizabeth also holds a B.A. from Wellesley College in American studies and education studies with a focus on the history of families and childhood in the United States. Both The End of Average by Todd Rose and Mindsight by Daniel Siegel impact the way I view my role as an educator. These works reframed my thinking about human potential and school design, propelling me to pursue a path that connects what we know about the developing mind and brain with what we do in schools. The telephone. My friends and family are spread around the country and world. I am so grateful to be able to connect in real time with the people I love regardless of the distance between us.